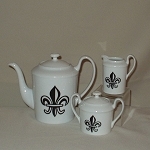 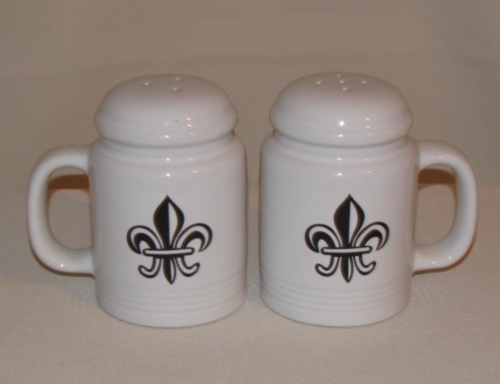 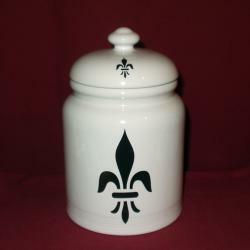 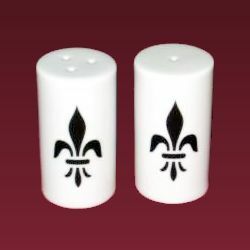 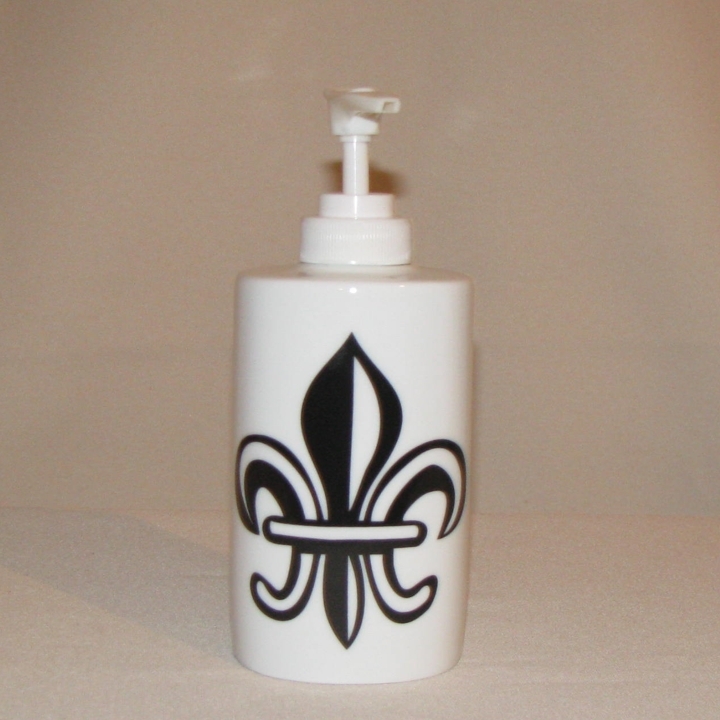 This Fleur de Lis cookie jar is the perfect place to keep your favorite snacks. 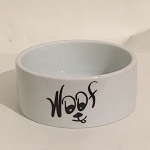 The cookie jar lid has a rubberized gasket to keep out the moisture and seal in the freshness. 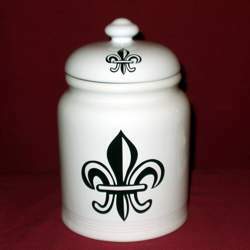 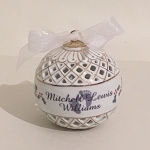 The earthenware cookie jar is 10" high and dishwasher safe.